It's a common misconception that Buddhists believe that all phenomena are impermanent. But in fact there are permanent phenomena in Buddhist philosophy. A permanent phenomenon is one that is not affected by circumstances and does not disintegrate moment by moment. Buddhist philosophy states that all functioning phenomena are impermanent, however some non-functioning phenomena, such as unproduced* empty space, are permanent. 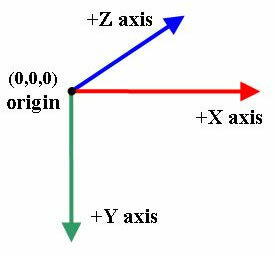 Another group of phenomena which are classed as permanent are generic images. 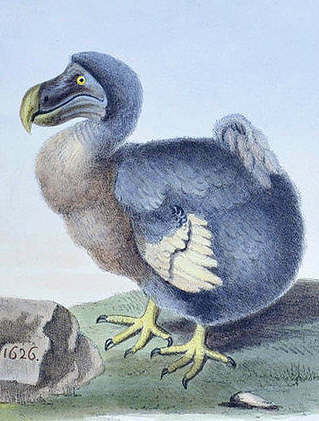 The poor old Dodo may have suffered extreme symptoms of impermanence, but its generic image is permanently with us. Permanent phenomena can only be known by the mind and not by the physical senses. Thus you can't see empty space, you can only conclude it's there by looking through it. Emptiness also is a permanent phenomenon. The integer numbers are permanent phenomena, being both generic images and, according to set theory, arising out of emptiness. * As distinct from 'produced empty space', eg the quantum vacuum, which is seething with impermanence.